I don't know about you, but I'm so happy its Friday! 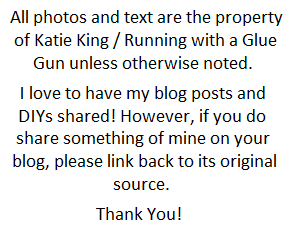 To finish off this busy week, I wanted to share a new DIY post that I created for Seams and Scissors! 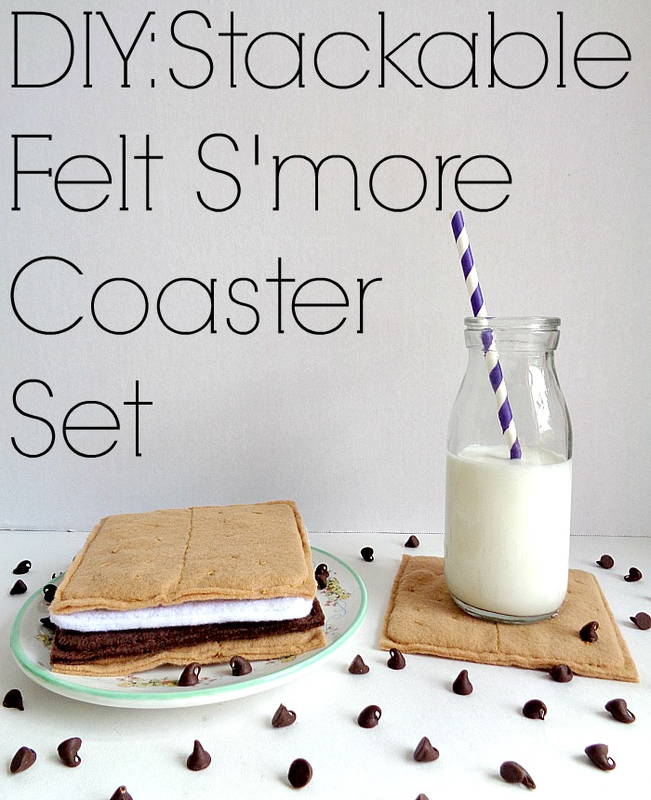 The DIY post that I created for them is called ''DIY: Stackable Felt S’more Coaster Set''. Now, I will admit that I'm not much of camper but I do like s'mores (which has to give me some type of camping street cred)! 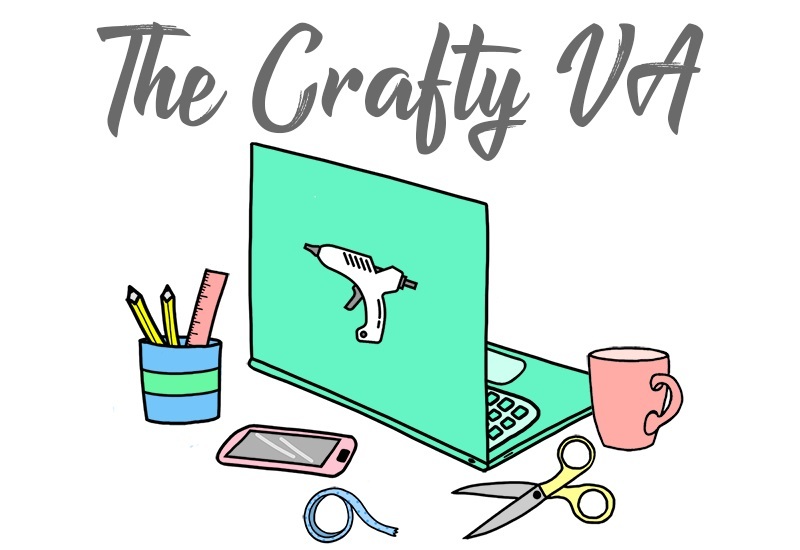 Every project that I make for Seams and Scissors has to involve some type of sewing, so I try my best to bring sewing into those areas of home decor that you may not think of. For this month's project I decided to combine my love of s'mores, coasters and felt, into this fun coaster set! This fun coaster set is a bit of a double whammy because it looks pretty while being used and while being stored away. For example, while the coasters are being used, they look like each part of a s'more. However, when not in use, they stack together to create an actual s'more! That is instant cuteness in my book! 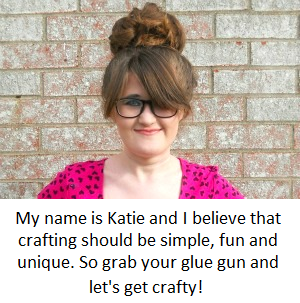 If want to learn how to make your stackable felt s'more coaster set, then stop by Seams and Scissors and check it out.